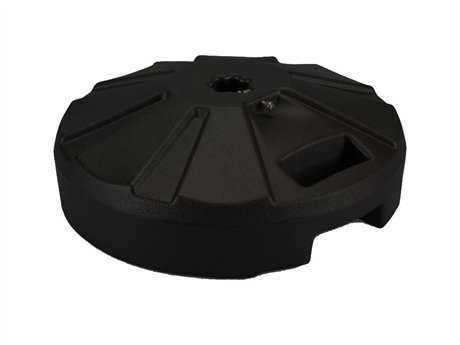 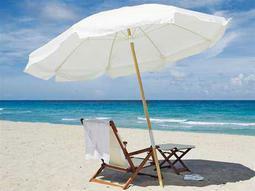 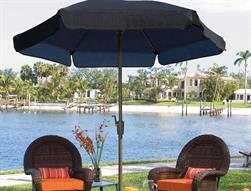 Fiberbuilt’s standard wind-resistant fiberglass ribs help to provide an extended life for your umbrella. 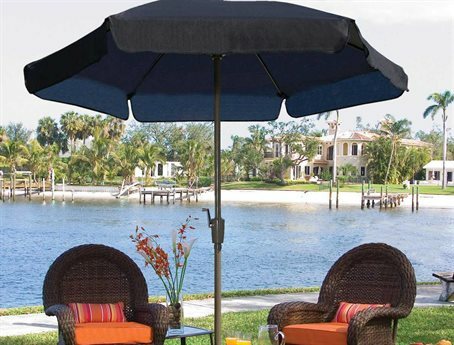 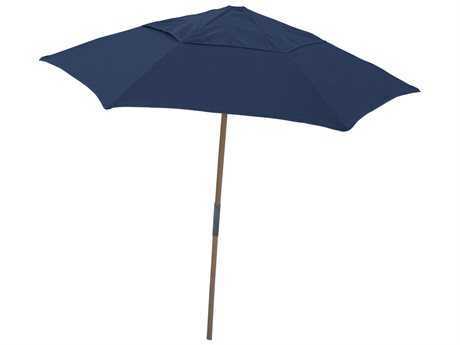 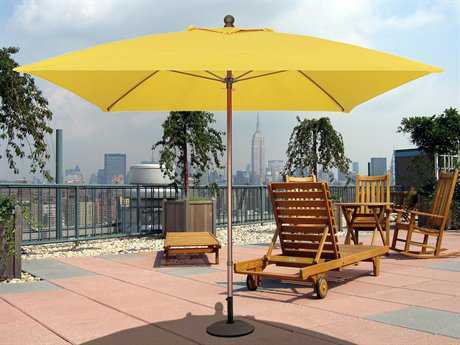 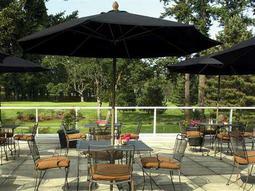 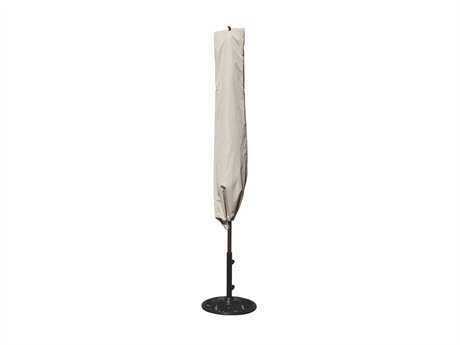 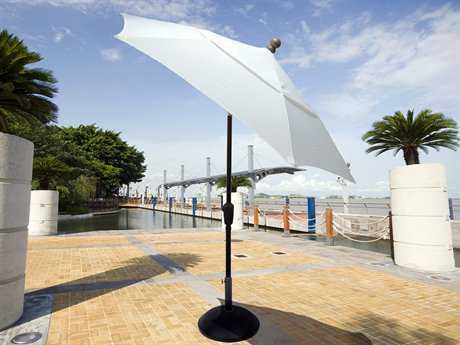 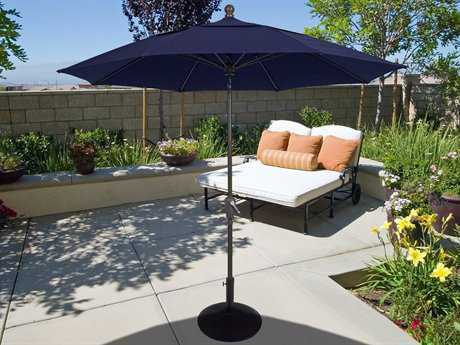 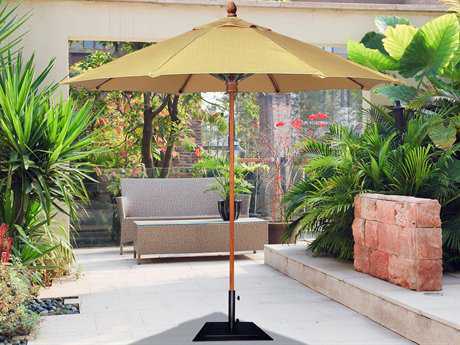 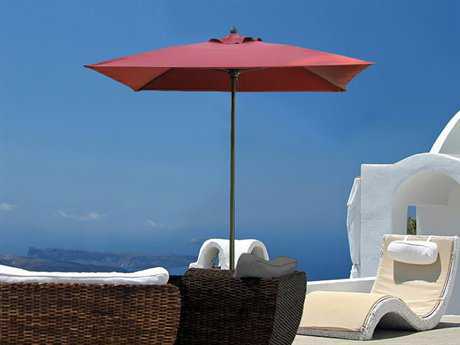 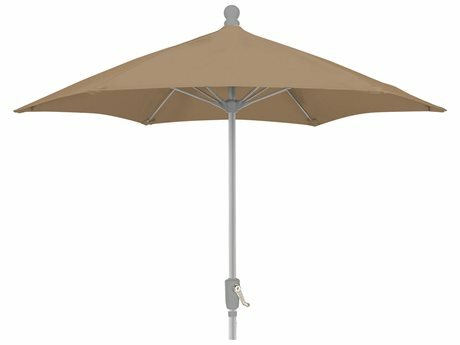 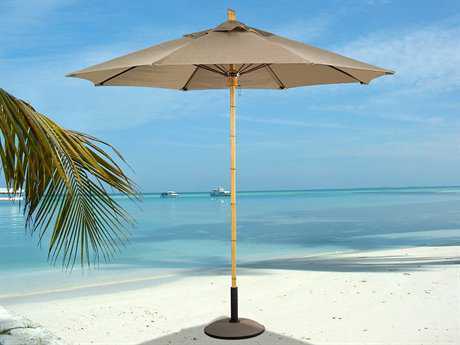 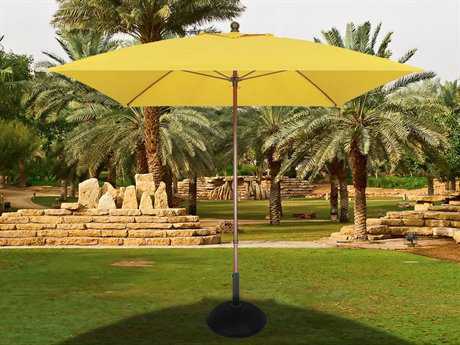 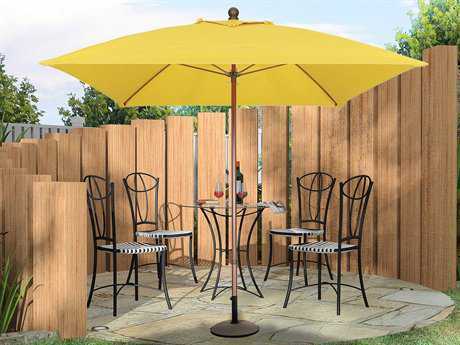 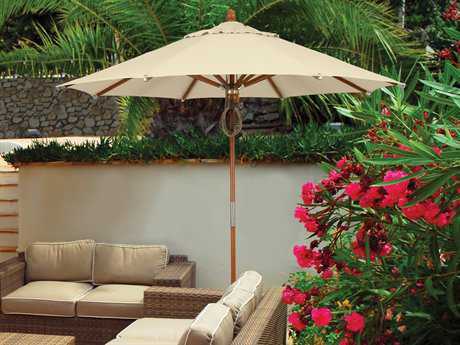 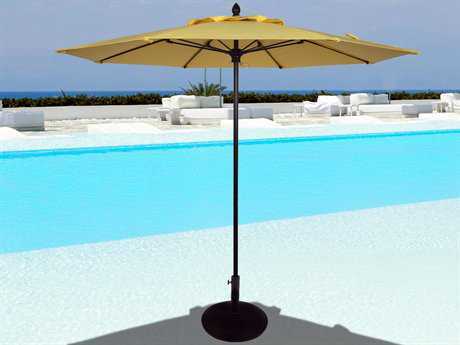 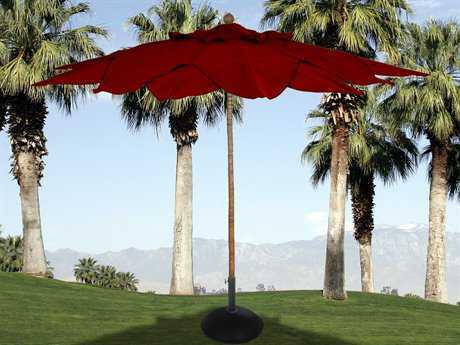 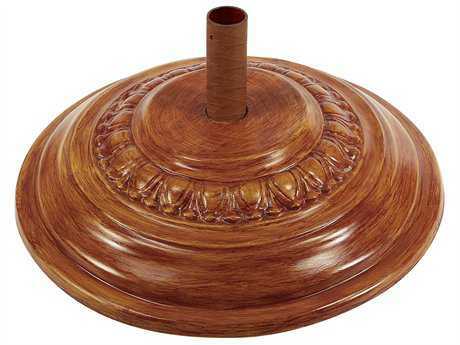 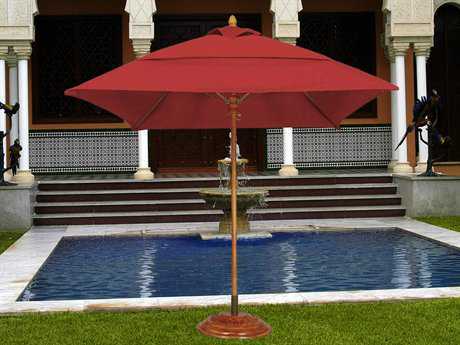 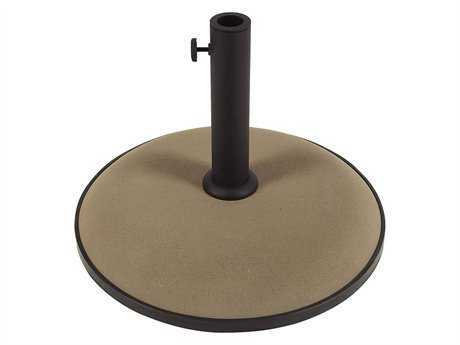 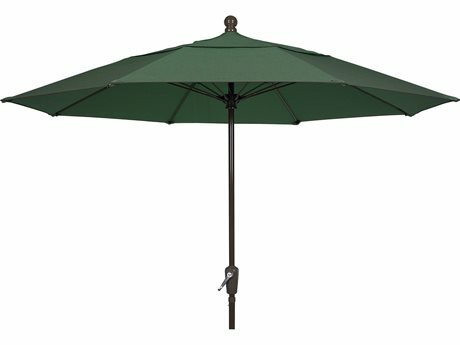 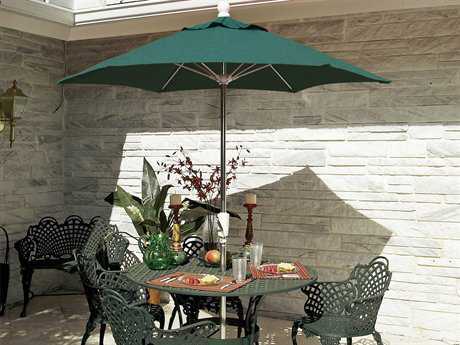 With options for most environments your Fiberbuilt umbrella will provide shade for years to come. 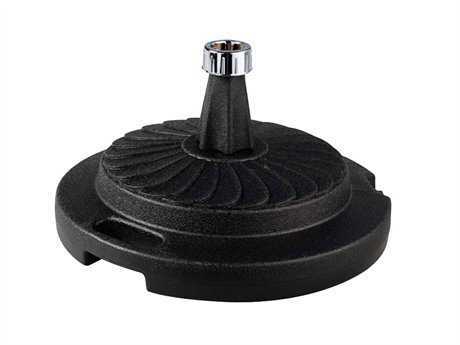 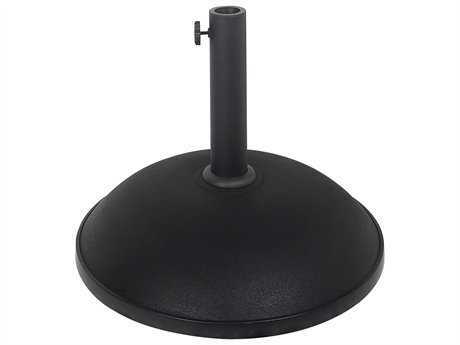 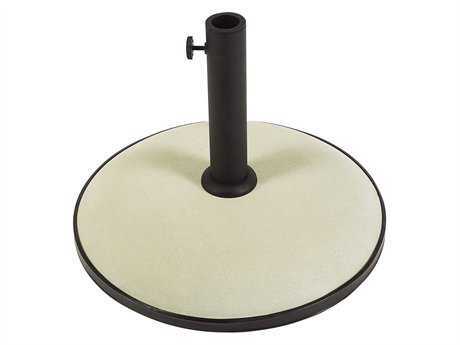 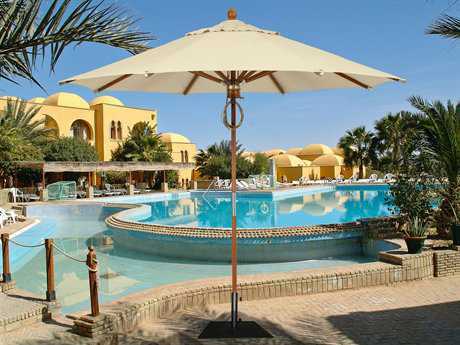 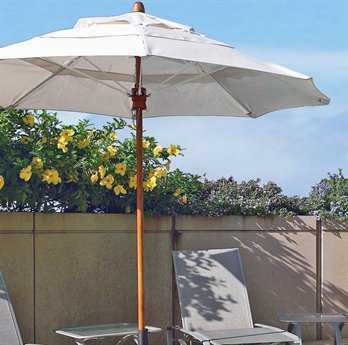 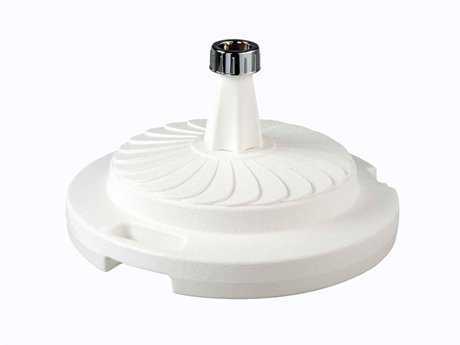 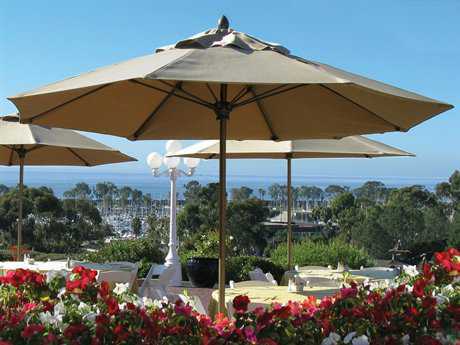 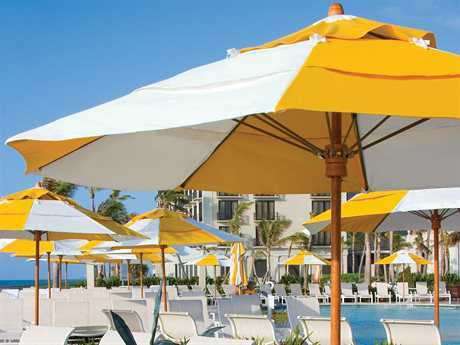 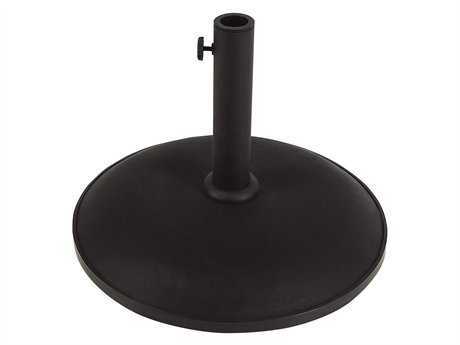 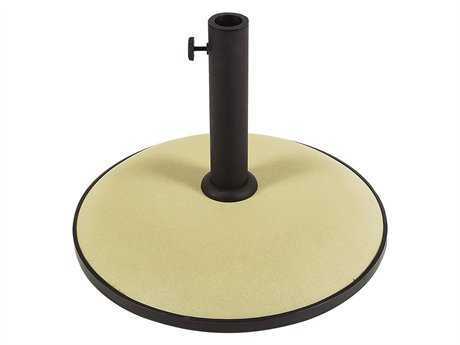 FiberBuilt Umbrellas is dedicated to manufacturing state of the art fiberglass ribbed umbrellas for use at hotels, apartment complexes, condominiums, country clubs and restaurants as well as many other locations requiring contract quality products. 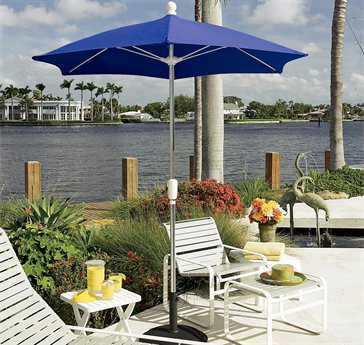 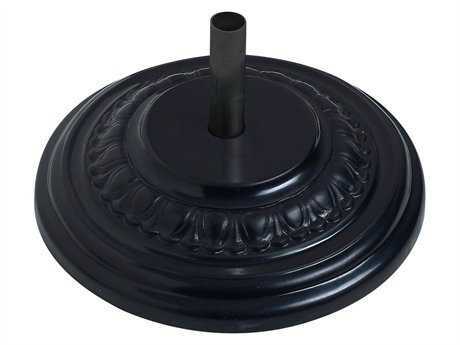 Fiberbuilt innovative fiberglass support rib construction ensures strength, resilience and durability. 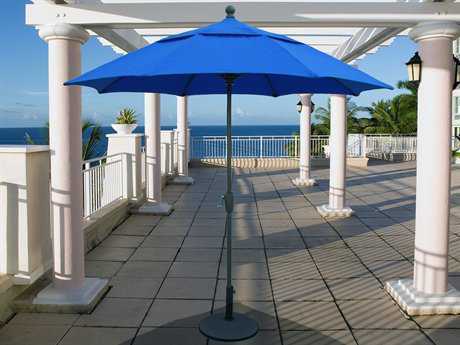 Fiberbuilt has developed a full line of contract quality umbrellas that hold up to the harshest weather conditions - intense sunlight, high winds, salt air and driving rain - and will not decay or lose their shape. 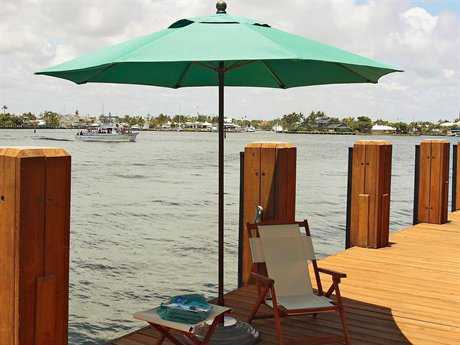 Fiberbuilt's flexible fiberglass ribs absorb wind gusts without breaking and last four to five times longer than traditional steel or wood ribbed umbrellas. 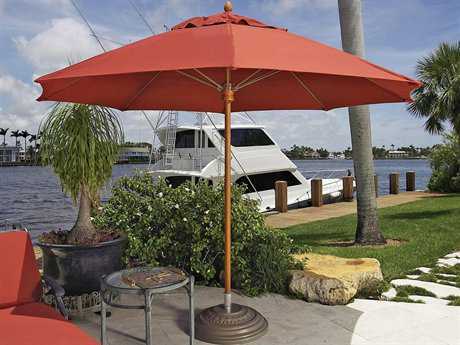 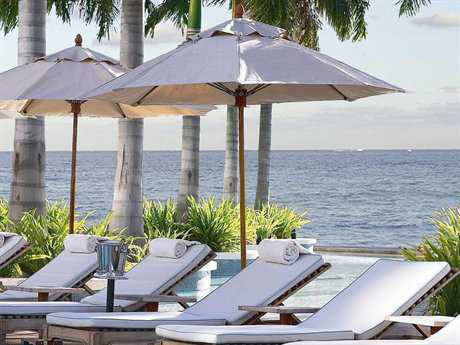 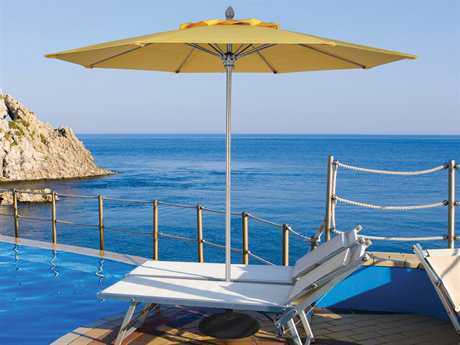 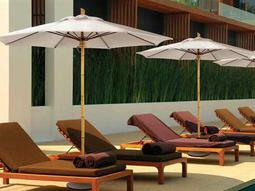 For its inherent strength and longevity, the standard canopies of Fiberbuilt Market and Beach Umbrellas and Cabanas are made of marine grade fabric.